A Winrock-upgraded cold storage facility becomes a model for the region. When the vegetable market in Pakistan’s Balochistan Province began heating up, Winrock’s USDA-funded Pakistan Agriculture and Cold Chain Development Project (PACCD) provided the cool upgrade it needed — technical assistance and an in-kind grant to install new equipment and modernize the Safina Cold Store storage facility in Quetta City. That change has spurred the government to do the same, which is good news for small farmers in the region. The refrigeration provided by the Safina Cold Store storage facility means that farmers don’t lose vital income because their grapes, apples and pomegranates spoil before making it to market. It’s estimated that 35 to 40 percent of all crops are lost after harvest, a hit to both farmers’ incomes and the good nutrition of Pakistan’s citizens. The benefits of the upgrade have been widespread. Improved and more energy-efficient equipment means that farmers have reduced storage expenses and their fruit lasts longer, which translates into improved income and less waste. A longer shelf life also means that farmers can reach a wider customer base. Before the Cold Store’s upgrade, outdated equipment and infrastructure meant exorbitant energy costs. In general, the PACCD project enhanced market systems by increasing farmer and fisher incomes by up to 40 percent, administering an 8.5 million grant program benefiting producers, marketers and service providers, and adding 9,400 metric tons of cold storage in Balochistan. Updated equipment means more economical storage. Thanks to assistance from PACCD, the Cold Store’s proprietor, Safina Saleem Wazir, dramatically upgraded and modernized her 250-ton storage capacity facility to more efficiently and affordably store farmers’ crops. Previously, her outdated equipment and infrastructure meant exorbitant energy costs for storing fruits and vegetables. 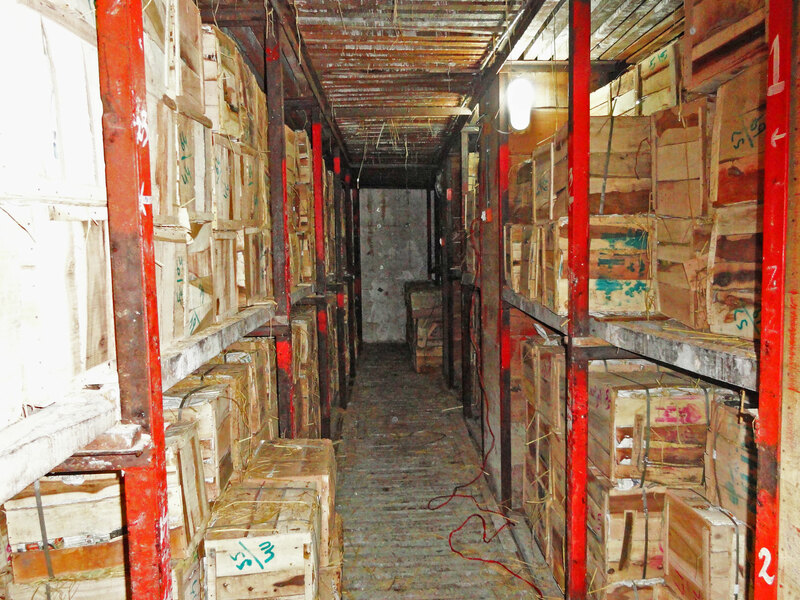 At the same time, old equipment compromised the quality of the goods being stored, which harmed the livelihoods of farmers, traders and the owners of retail stores. Safina’s Cold Store has now become a model for the region. 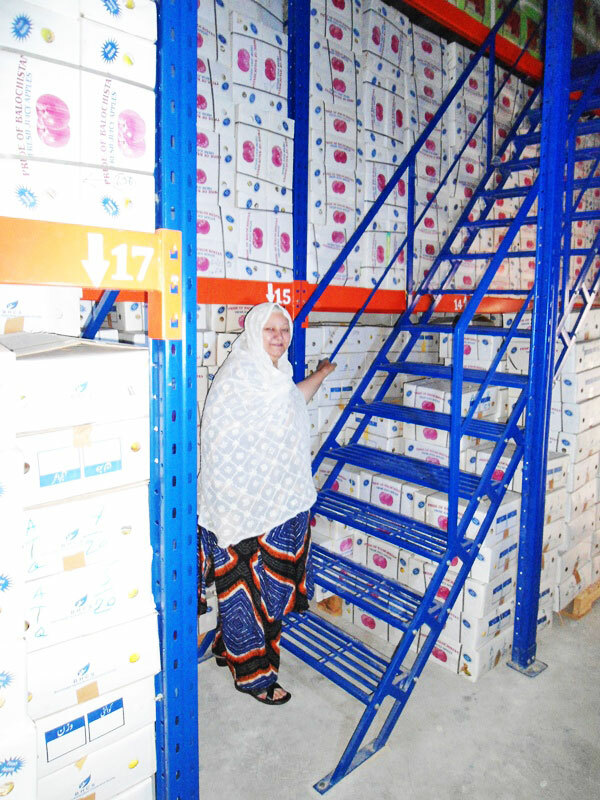 Wazir became the first woman owner of a cold storage facility in Balochistan Province in 1984, so her store was due for an upgrade. “To own the first-ever modern cold store facility in Balochistan is another proud moment in my life,” Wazir says. What should make her even prouder: Safina’s Cold Store has now become a model for similar projects in the region. In fact, the government of Balochistan is using the specifications from Safina’s Cold Store to build two similar facilities — one for the date sector and another in an apple-growing area. 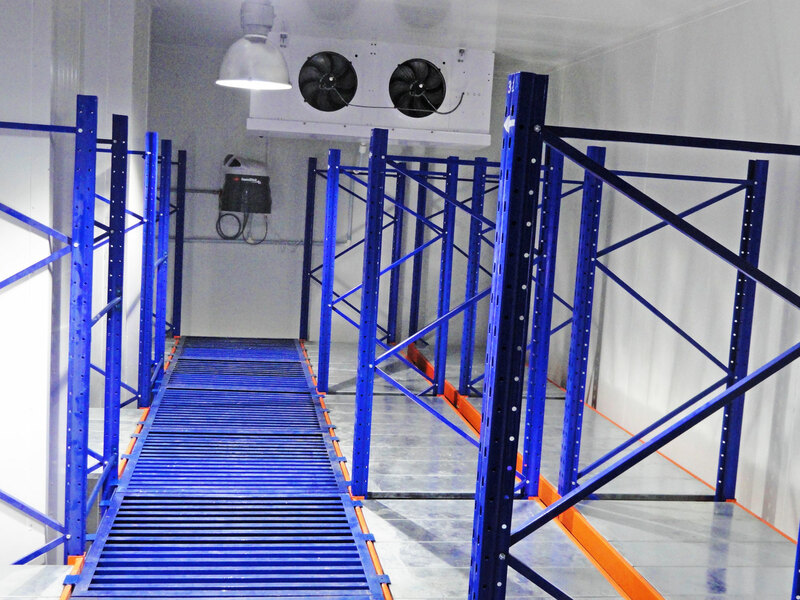 The date cold store will be ready by the end of June and has a capacity to store 1,000 tons of fresh dates. Looks like a cool market system is heating up.